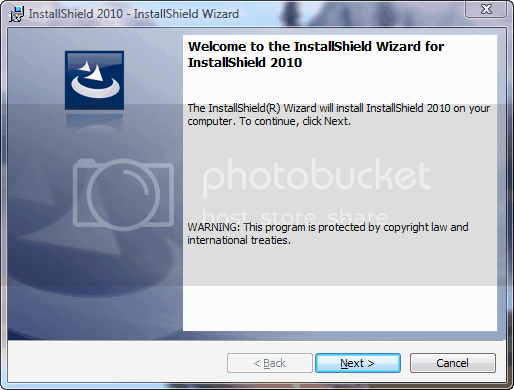 Installation Screenshots of InstallShield 2010. 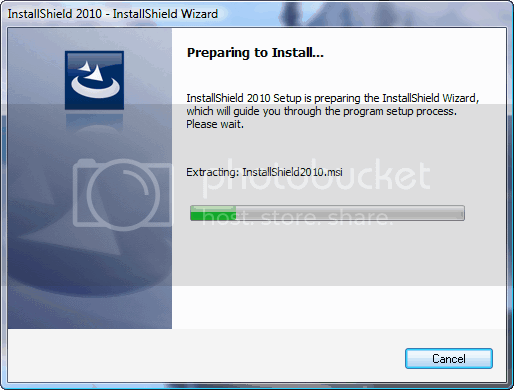 Extracting the Setup file of InstallShield 2010 & preparing for starting installation. After this installation begins with user interaction. 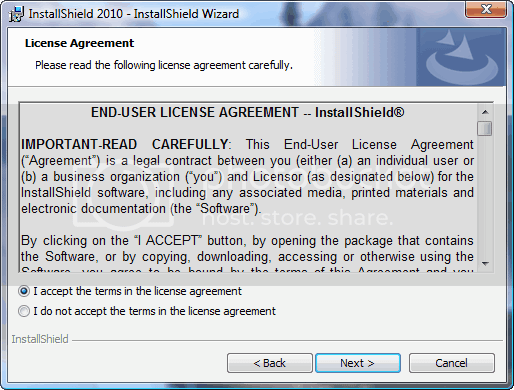 If you have the Serial number in case you purchased the software, just provide that or simply click on next in case you are evaluating the software. 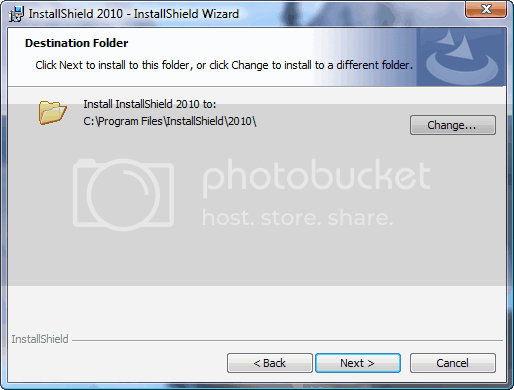 Provide the appropriate path for installation in case you want to change it else let it install at default path. 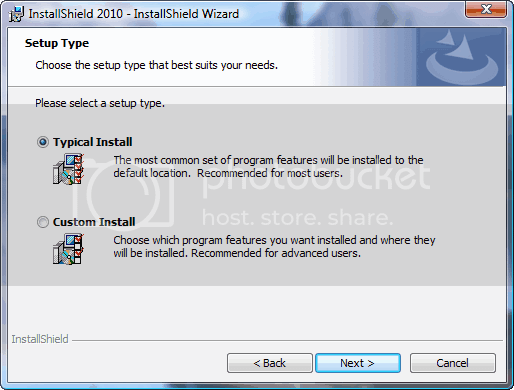 Choose the setup type either as Typical or choose custom in order to customize the installation. 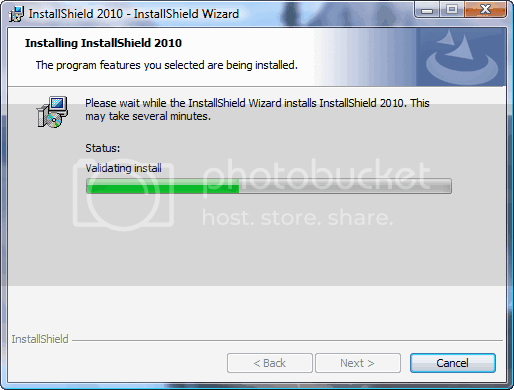 Installation progresses as seen here by the green color progress bar. 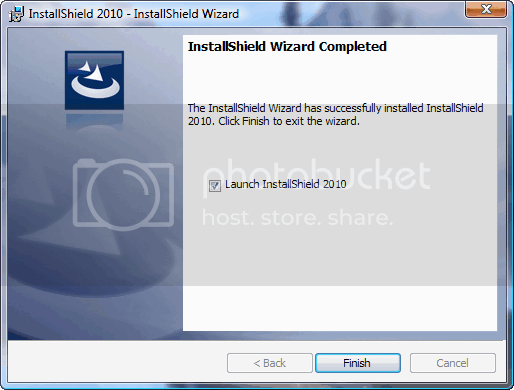 Installation finished, click on Finish button. 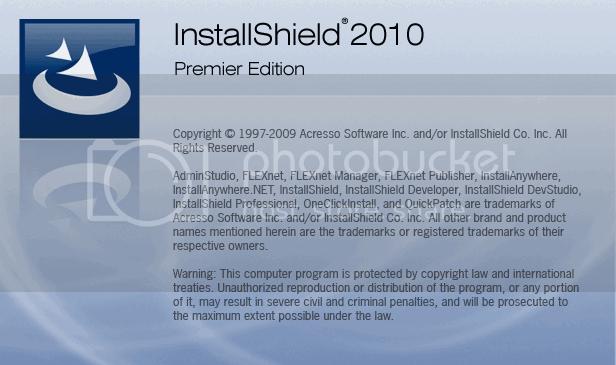 After installation the Splash screen comes of the software. 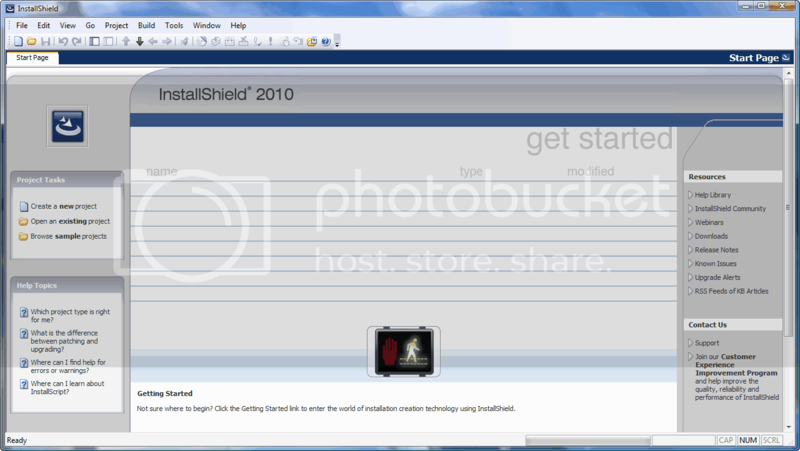 Its the UI means the User Interface were user interacts with it to accomplish his task. 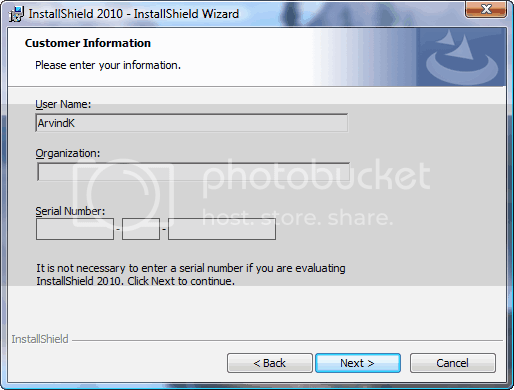 This is the whole installation pprocess step by step and how the world installs software.